The Penobscot Marine Museum has sold its 83-foot sardine carrier Jacob Pike to a private party who will repair and maintain the historic vessel in Rockland, Maine, near where it was built. The new owner is Jamie Steeves, who owns J&J Lobsters in Rockland with his fiancée, Joanne Campbell. "We&apos;re thrilled to have found so good a home for the Jacob Pike and that she will remain in the region," said Niles Parker, the museum&apos;s executive director. "We feel a deep obligation to conserve this historic vessel, and transferring ownership to Jamie is part of that commitment. He&apos;ll bring a high level of energy and experience to the Pike&apos;s future, and he&apos;s dedicated to maintaining her historic value." 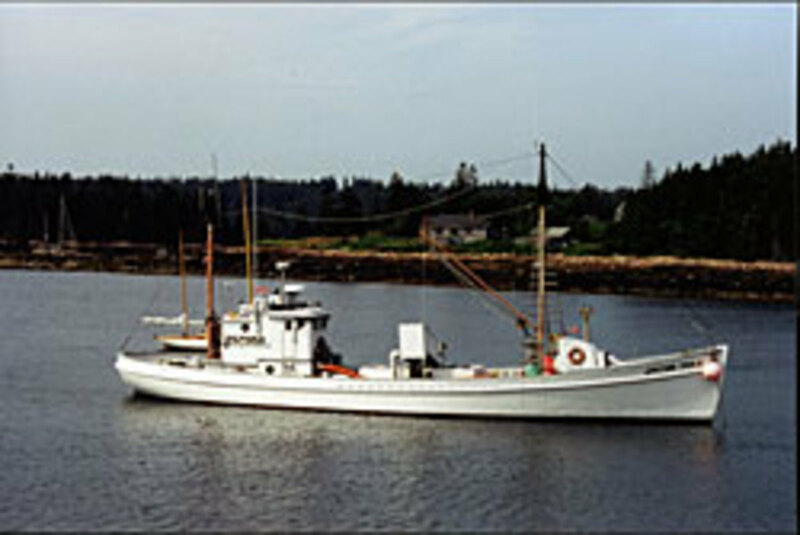 The Jacob Pike was built in 1949 by Newbert and Wallace in Thomaston, Maine, and worked between Gloucester, Mass., and the Canadian Maritimes, taking on sardine catches from fishing vessels and delivering them to canneries. 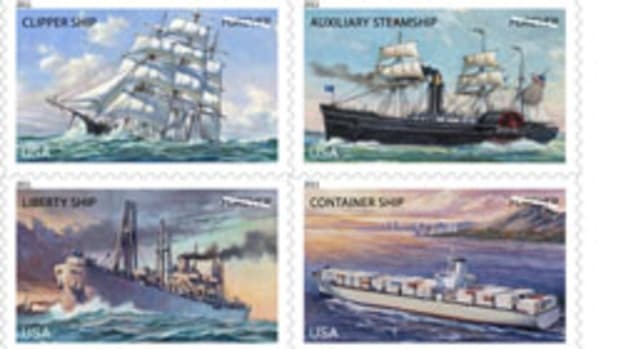 In 2007, years after her retirement, she was given to the Penobscot Marine Museum, which used her as a working exhibit of Penobscot Bay&apos;s fishing and boatbuilding industries. After steaming the Pike to several ports and festivals, the museum commissioned a survey to assess her long-term viability. 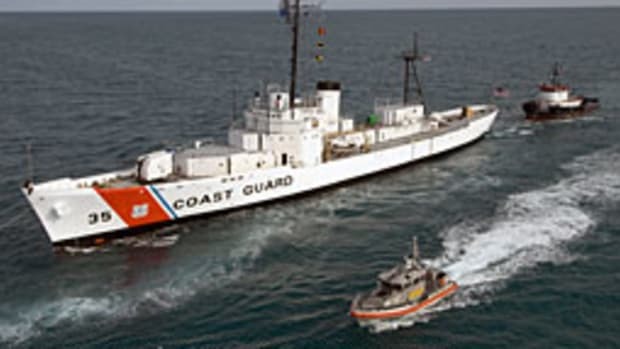 The survey revealed conditions that precluded her use as an educational vessel and indicated that the costly process of rebuilding her to comply with Coast Guard requirements for carrying passengers would have destroyed much of her historical significance. In response to these findings, the museum decided to seek a buyer who could care for her properly. Steeves, who has committed himself to the task of refurbishing the vessel, recently completed the rebuilding of the Rockland Gulf, a historic wooden-hulled tanker of a size similar to the Pike. Steeves will bring the Pike to North End Shipyard in Rockland, where she will undergo repair and refitting. "We want to do what&apos;s best for the boat," said Steeves. "At North End Shipyard, I know it&apos;ll receive the best care possible." Following repairs, Steeves plans to use the Pike as a bait carrier and to berth her in Rockland, where she will remain a visible reminder of the city&apos;s working-waterfront heritage.